Home Page - Risk Assurance Management Ltd.
Find out more about Risk Assurance Management. 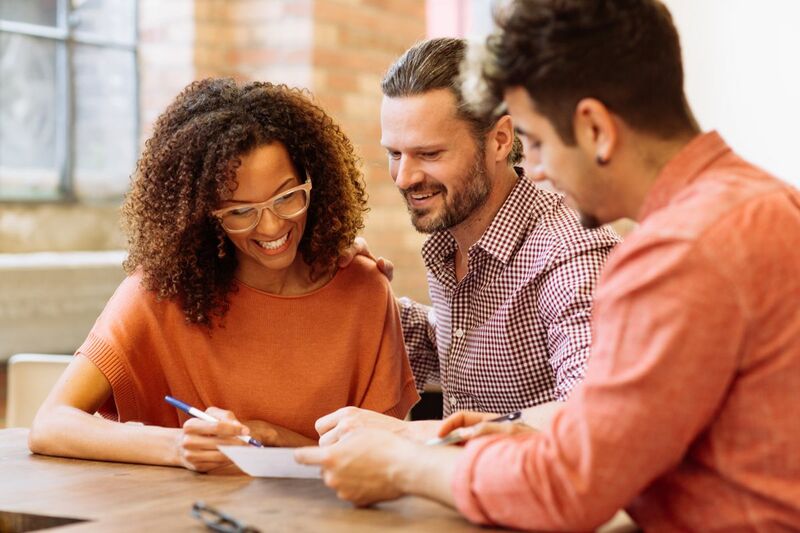 Explore the benefits of using Risk Assurance Management. 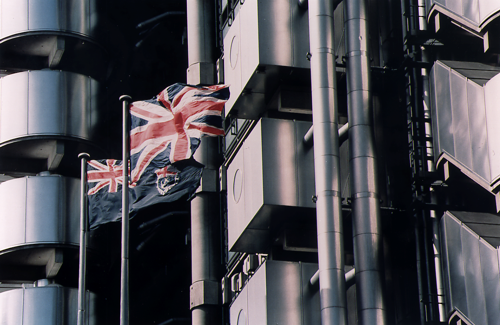 Learn more about our relationship with Lloyd's of London.